Exciting news on the Instagram front – now shoppers can buy from brands without ever having to leave Instagram! Up until recently, users would scroll through their Instagram feed, pause on a product photo that they liked, then leave the app via a pop-up window which would lead the shopper to the retailer’s website to complete the purchase. This multi-step process would often frustrate shoppers, causing them to abandon their shopping carts. 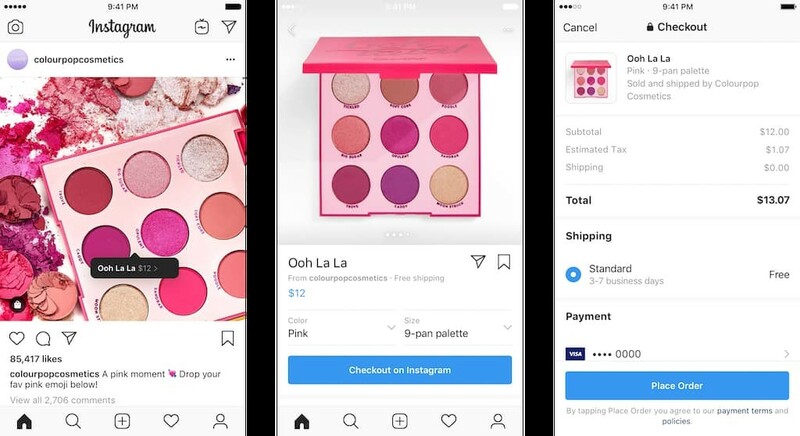 Instagram has solved this pain point for both shoppers and retailers by creating an in-app checkout. Now users can shop without ever having to leave the app and brands will potentially see more sales as a result! 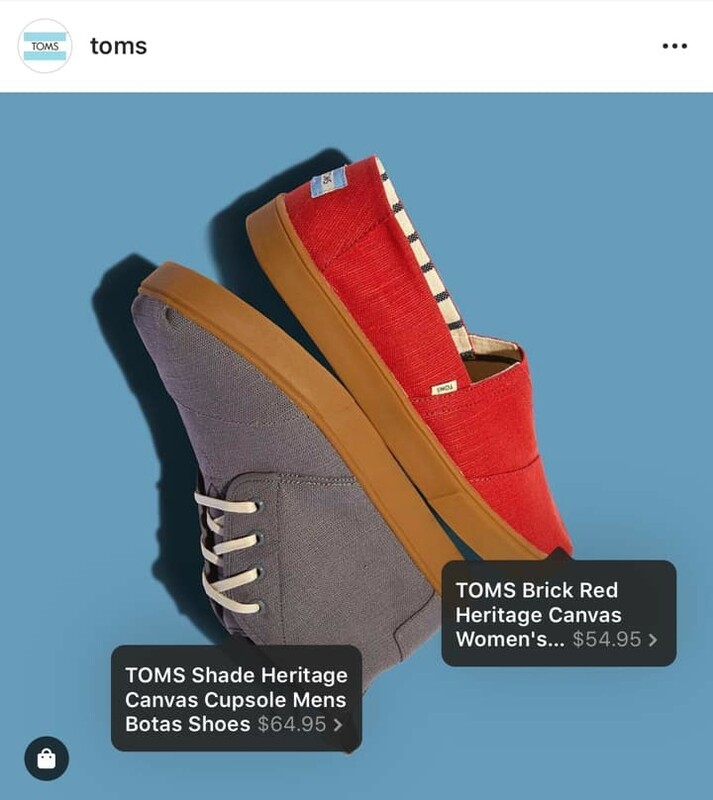 When you tap on a product photo from a brand that has opted into this program, you will see a “Checkout on Instagram” button on the product page. Shoppers can decide on size and/or color choices by scrolling and tapping. When you place your order, you’ll be given shipping options and then you can pay with the credit card that you have stored on the Instagram app. Users will be able to pay with Visa, Mastercard, American Express, Discover, and PayPal. As for the merchants opting into this program, Instagram will charge a “selling fee” each time a sale is made on the platform. Those retailers willing to absorb this “selling fee” are banking on higher purchase conversion rates. Instagram is currently in beta testing mode with a little over 20 brands. Some of those brands include H&M, MAC Cosmetics, Michael Kors, Nike, NYX Cosmetics, Prada, Uniqlo, and Zara. Over time, additional retailers will be invited to participate. Instagram is a social media platform with very high engagement and interaction among its users. Allowing users to “Checkout with Instagram” represents a massive new business opportunity as the go to social media platform for young millennials.